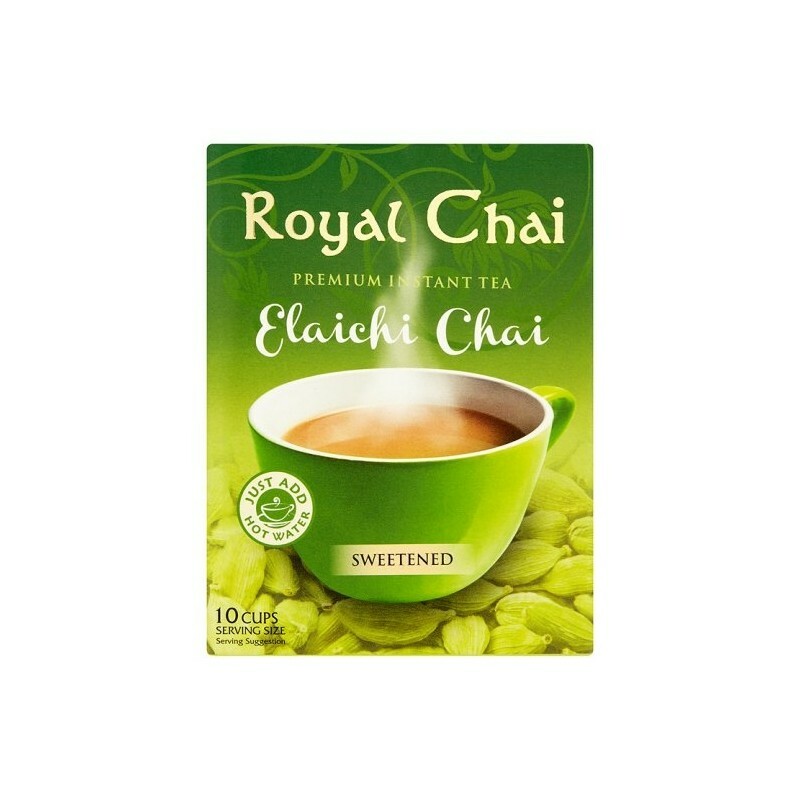 Premium Instant Elaichi / Cardamom Tea Sweetened (220g). 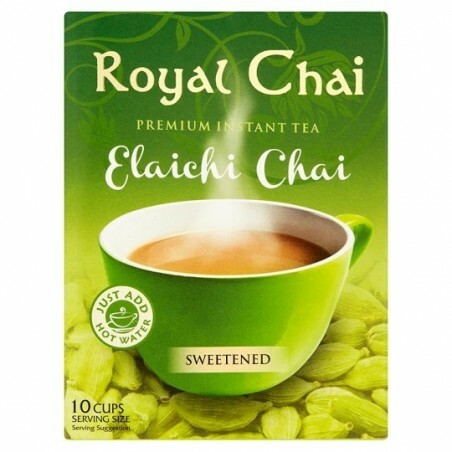 10 servings of an aromatic tea infused with cardamom. Available in Unsweetened version. Directions for use: Just add hot water.